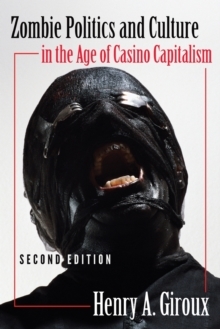 This is a sweeping survey of the current state of Critical Pedagogy, offering inspiration to everybody invested in the future of radical educational change. 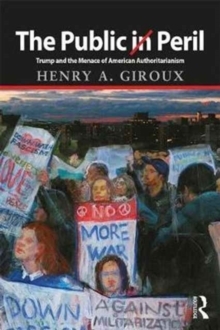 For thirty years Henry Giroux has been theorizing pedagogy as a political, moral, and cultural practice, drawing upon critical discourses that extend from John Dewey and Zygmunt Bauman to Paulo Freire. 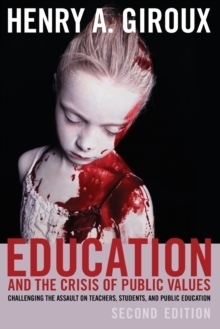 This impassioned book starts with the crucial role of pedagogy in schools before extending the notion to the educational force of the wider culture. 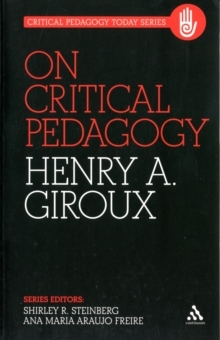 Giroux focuses on five crucial elements associated with critical pedagogy. First, he presents an overview of the term as it applies to schooling and to larger cultural spheres. 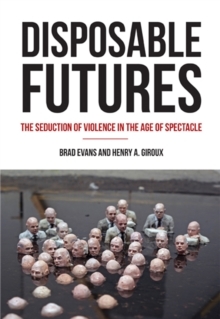 Second, he analyzes the increasingly empirical orientation of teaching, focusing on the culture of positivism. Section Three examines some of the major economic, social, and political forces undermining the promise of democratic schooling in both public and higher education. Giroux then outlines increasing attempts by both right wing and liberal interests to reduce schooling to training and students merely to customers. 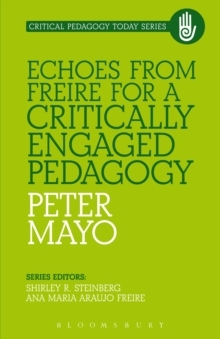 Finally, the book focuses on the legacy of Paulo Freire and issues a fundamental challenge to educators, public intellectuals, and others who believe in the promise of a radical democracy. 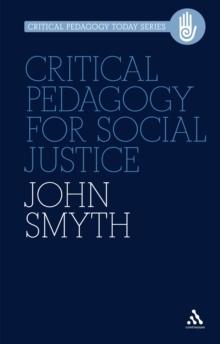 Commemorating the 40th anniversary of "Pedagogy of the Oppressed", the new series "Critical Pedagogy Today" provides a range of incisive overviews and applications of Critical Pedagogy across fields and disciplines. Building on the work of Paulo Freire, the series reinvigorates his legacy and provides educators with an array of tools for questioning contemporary practices and forging new pedagogical methods.